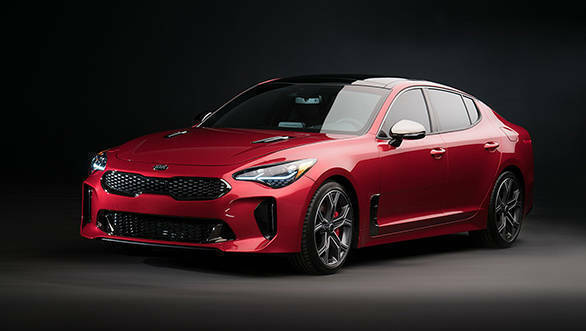 Powered by a 3.3L turbo V6 motor which produces 356PS, the Kia Stinger GT sits at the top of Kia's ecosystem. Its job in India won't be to take the competition head on, but to act as a halo model that showcases the capabilities of the Korean brand. In Europe however, it takes the fight straight to the German sports sedans including the BMW M cars and and the Mercedes-AMG models. 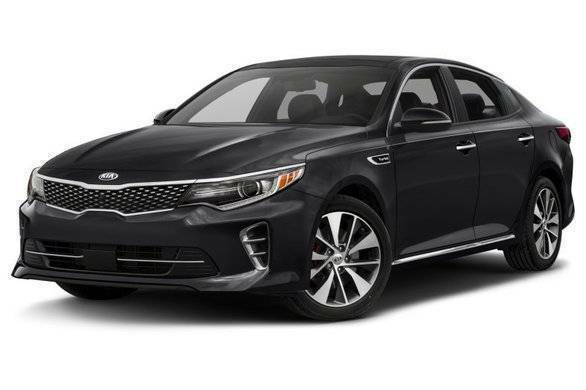 The Kia Optima is Kia's mid-range sedan that sits below the Kia Cadenza and rivals the likes of the Toyota Camry and Mazda 6 sedans in the international market. 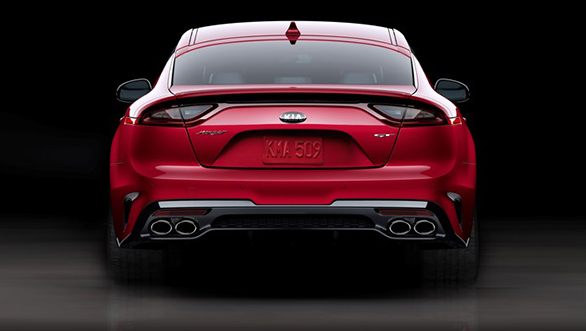 The Kia Optima also features Kia's regenerative braking technology and repurposes the power through a mild hybrid powertrain. 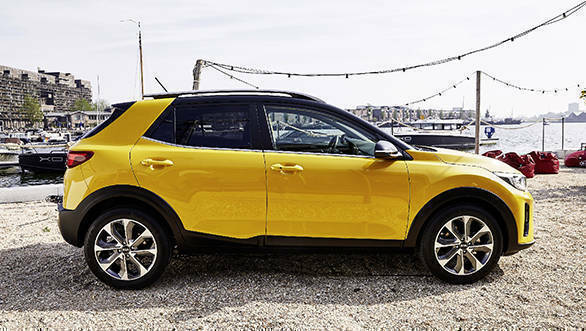 The Soul is Kia's compact urban crossover. Powertrain options on the car include, Kia's 1.6-litre GDi petrol and CRDi diesel engines, as well as six-speed manual and automatic transmissions. The Soul's all-new platform is based on the latest Kia Cee'd. The Soul has an upright stance, square-ish shoulders, high-mounted tail lights and SUV-like ride height. Optionally, there is an SUV Styling Pack available which features jet black bumper trim, side skirts, wheel arches and a black painted roof, for a more rugged look. The fourth generation Kia Sportage is a premium SUV from Kia's international line-up and it should make it to India and into a category that has seen good growth here in recent years. 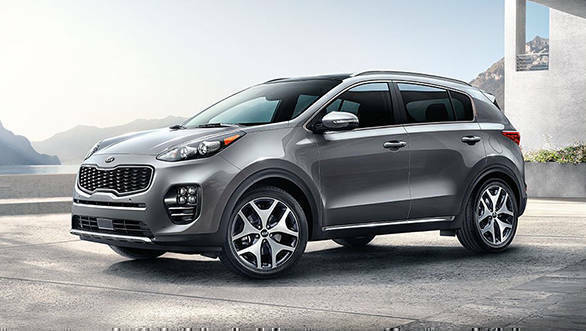 The Kia Sportage is similar to the Hyundai Tucson in dimensions and specifications. So, expect a 2-litre four-cylinder turbo diesel engine with 185PS with mild off-roading capabilities with an all-wheel drive system. In most markets, the Sportage is Kia's most popular model, and given the current demand for SUVs, it could prove to be the same for India too. 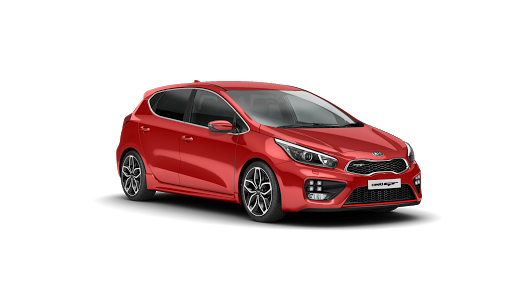 The Kia Cee'd is Kia Motors staple hatchback that is sold in various markets across the globe. The Cee'd GT, as the name suggests, is a more performance oriented version of the hatchback. It comes powered by a 1.6-litre turbocharged petrol engine that produces upwards of 200PS, and is sure to catch the eyes of hot hatch enthusiasts. 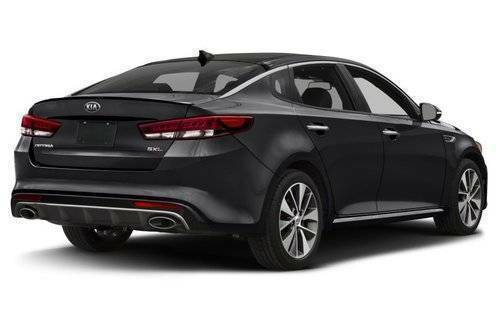 The Kia Cadenza is the premium luxury sedan from Kia Motors and when the the company uses a phrase like 'More luxury than a Lexus' to describe it, you are bound to sit up and take notice. 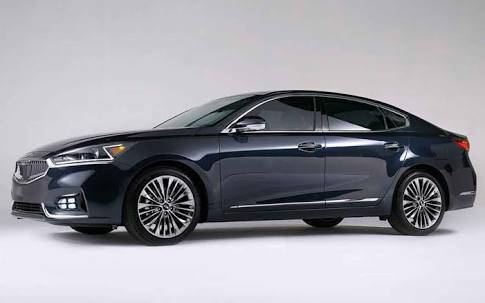 It competes with the Nissan Maxima, Hyundai Azera, and Buick Lacrosse internationally. The Cadenza is powered by a 3.3-litre V6 petrol producing 290PS. 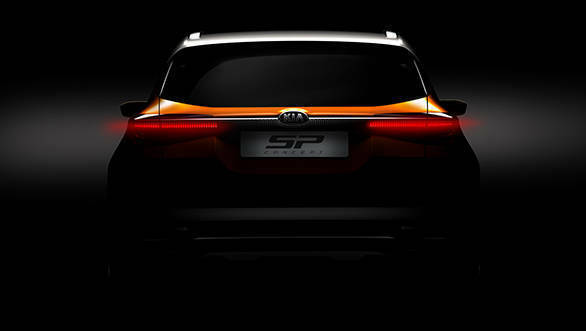 Earlier, Kia had considered launching the Stonic as its debut vehicle for India. 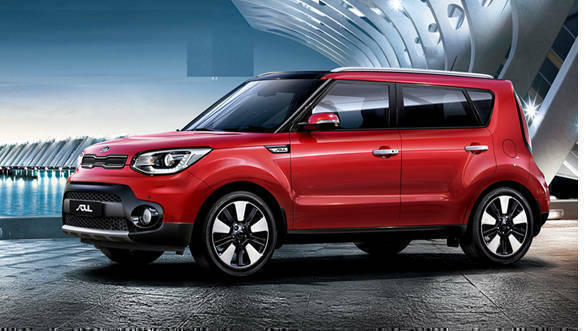 The compact SUV is comparable to the Hyundai Creta in dimensions. 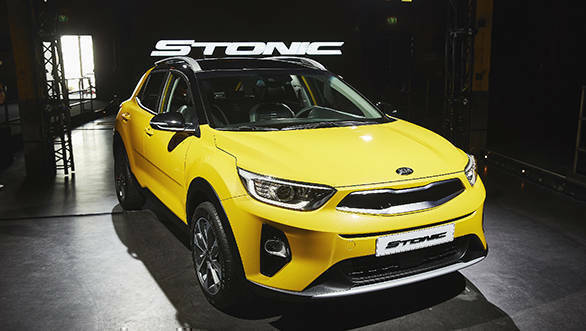 The Kia Stonic is based on the company's Kia Rio hatchback and distinguishes itself with more rugged styling and modern cabin features such as Apple CarPlay integration. 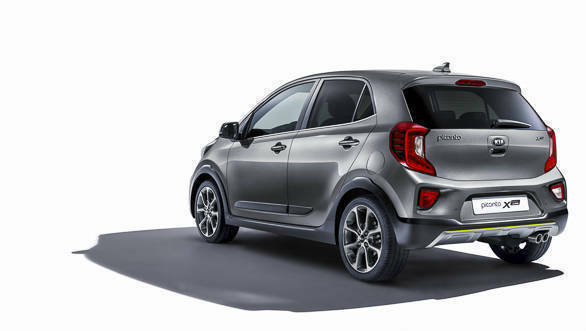 The Kia Stonic could compete with the Hyundai Creta, Renault Captur, and the Jeep Compass, so it could play an important role in Kia's strategy for India. 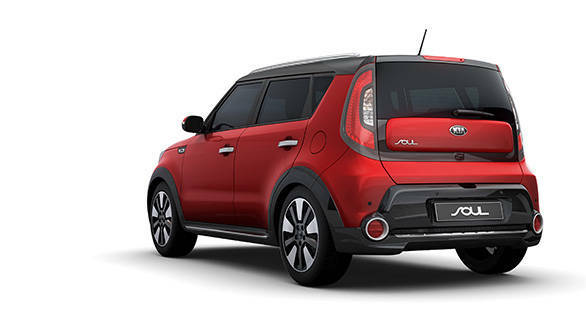 The production of the Soul EV began in the second half of 2014.It was Kia's first global electric vehicle offering. The car will be powered by a 81.4 KW electric motor capable of producing 285Nm of torque. 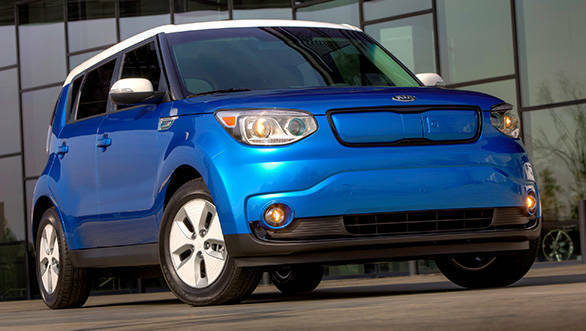 Soul EV, Kia claims can run 200 kilometers on a single charge. There are a number of technologies on the car which help in reducing the load on the battery thereby maximizing drivable distance. 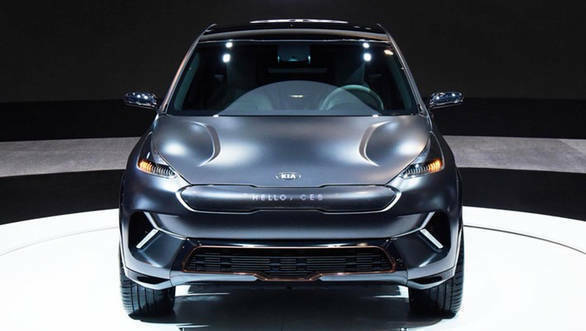 The Kia Niro EV concept broke cover at the ongoing Consumer Electronics Show 2018 in Las Vegas. Its main talking point is the driving range - 380km! That is quite phenomenal for an urban crossover and truth be told, the Niro EV may not be too far from production reality. 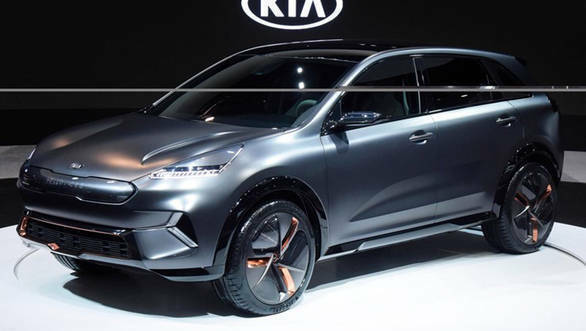 Kia points out that the Niro EV isn't based on Hyundai's Ioniq platform and uses a 204PS electric motor that draws energy from a 64 kWh battery pack. 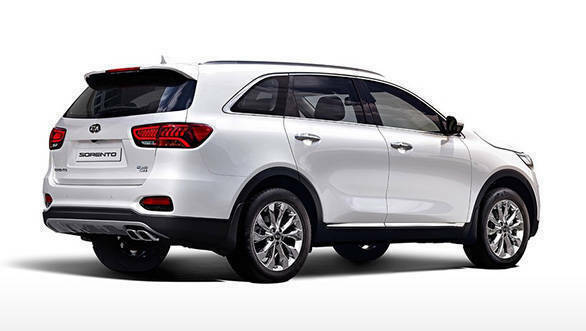 The Sorento is the full-size SUV from Korean carmaker Kia. 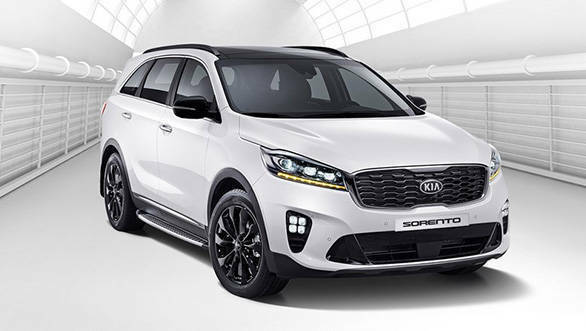 The facelifted version of the Sorento SUV was recently launched in South Korea. The facelifted model gets design changes on the outside as well as more premium features inside. The SUV is available with a choice of three engine options in South Korea. 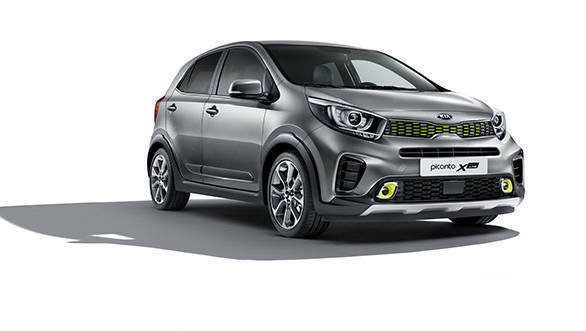 The Picanto sits at the starting point of Kia's widespread portfolio and it will be showcased at the Auto Expo as the carmaker's take in the entry-level hatchback space.